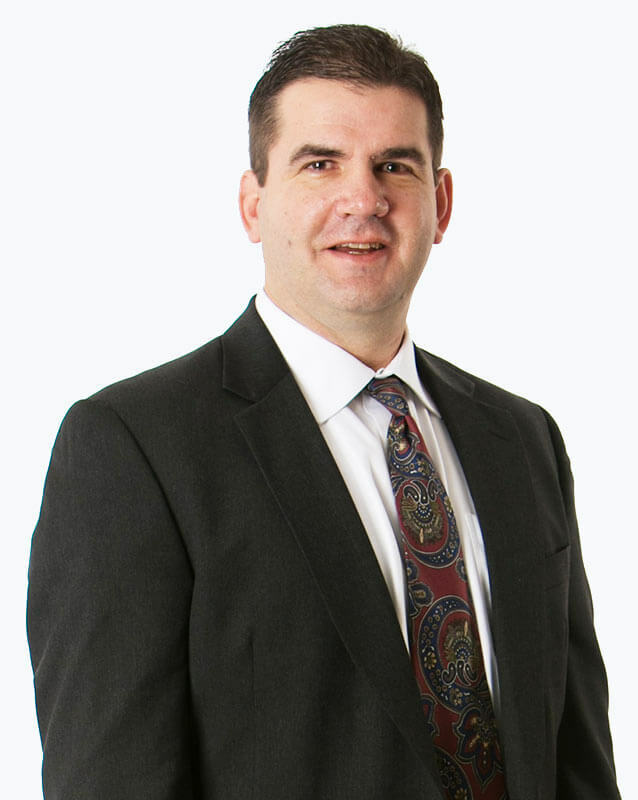 With OrthoNebraska since 2009, Dr. Buzzell subspecializes in shoulder problems. He has published research articles and co-authored book chapters on the surgical and non-operative treatment of rotator cuff disorders, shoulder instability, suprascapular neuropathy, and shoulder replacement. Throughout his training and career, he has provided medicine coverage for high school, college, and professional athletes. 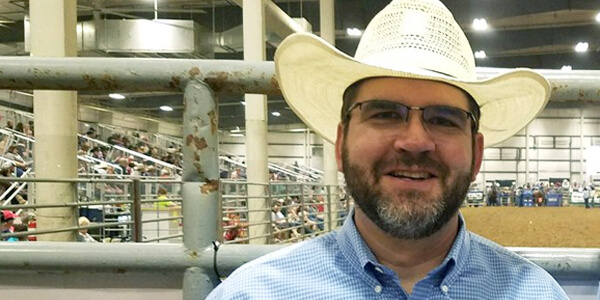 Currently, he serves as a team orthopaedic specialist for Bellevue University, Burke High School, the Omaha Lancers, and the Justin Boots Sports Medicine team (Professional Rodeo Cowboys Association). Dr. Buzzell enjoys relaxing with his wife and two daughters. He enjoys cycling (road and mountain), woodworking, cooking and doing projects around the house. I had the third surgery on my left shoulder. The outcome was not favorable. I'm not happy about that. But I don't think there was anything different that Dr. Buzzell could have done to make it turn out any other way. I think he did best he good. Thank you. I appreciated all the time that was spent with me explaining in detail what was involved and I felt very comfortable in talking with both the PA and the doctor. I was very appreciated ... I appreciated the fact that I felt so comfortable and that the experience was easy and easy to make a decision. So I thank them for that. Dr. Buzzell did surgery on my left shoulder in 2011 and I have gotten along great with it so I really wanted him to be the doctor who took care of me for my right shoulder.